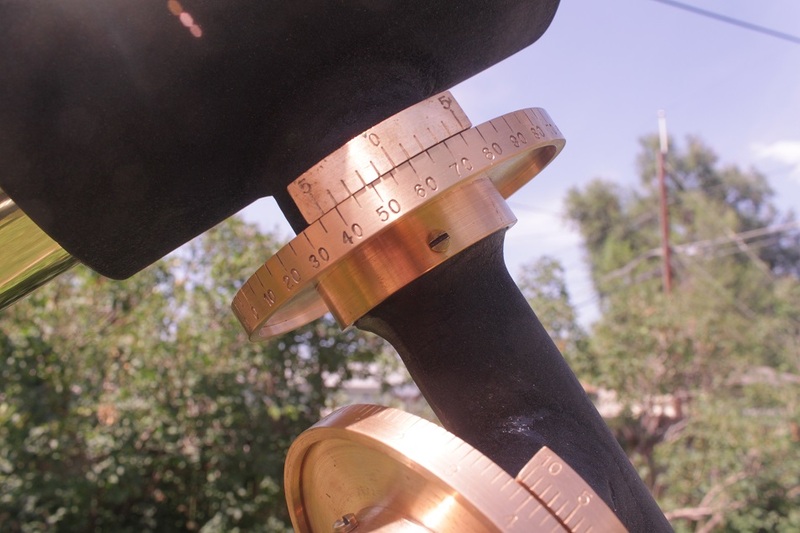 I recently finished making a model of the Hale 200 inch telescope on Mount Palomar. Here is a video https://youtu.be/xCQCpob6erU . This entry was posted in Uncategorized on October 8, 2016 by DaveTrott. 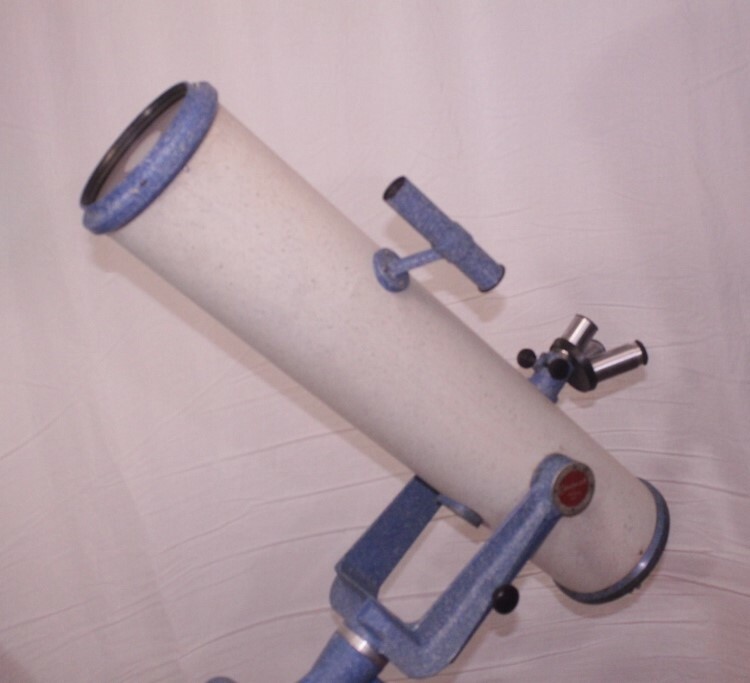 I have finally realized a long held dream and now own a genuine Alvan Clark telescope. This entry was posted in Vintage Classic Telescope on February 5, 2016 by DaveTrott. 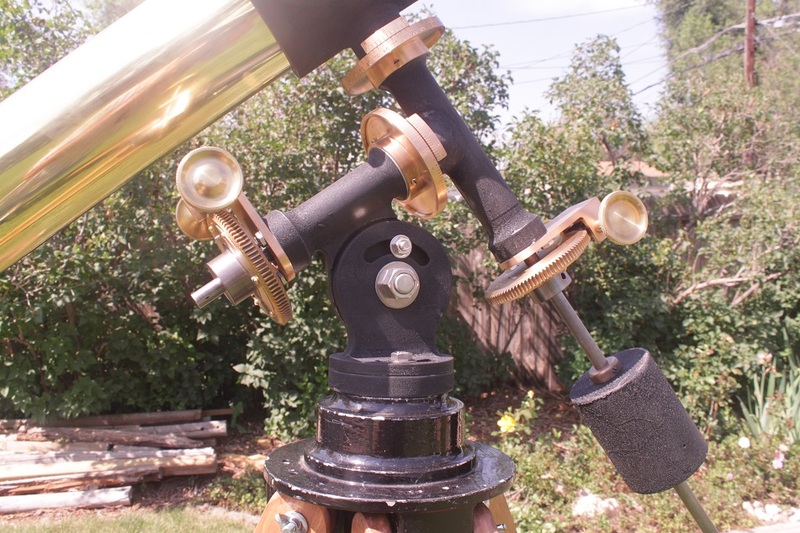 Recently I acquired a nifty classic Tinsley Telescope mount. It came in pieces I had to assemble. I loved doing that! 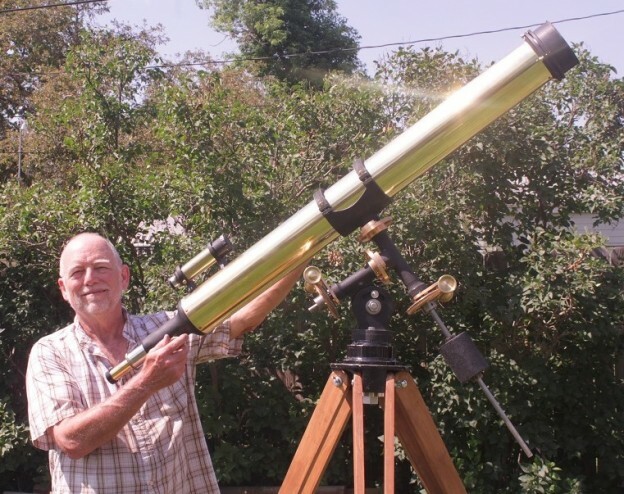 It also came with a telescope. 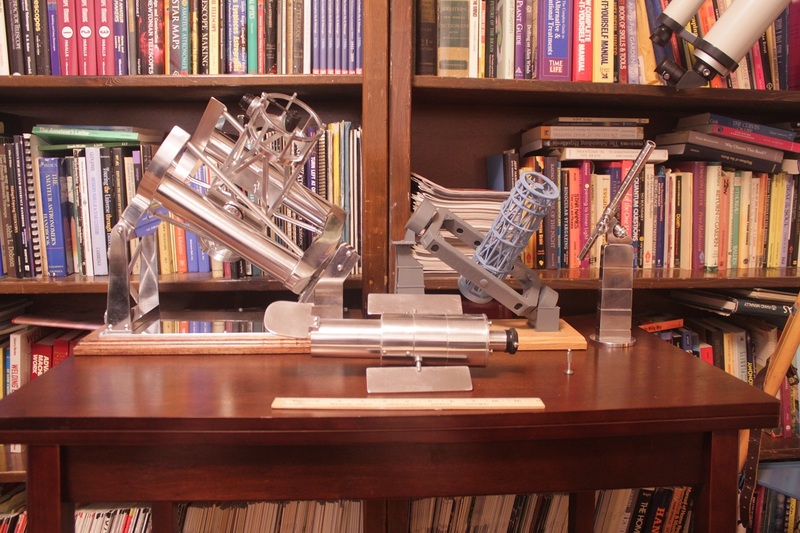 So, through several iterations I ended up with three Tinsley telescopes. Two had been through a restoration process and one was mostly original. Even though the restorations were very nice, I value the original one the most. 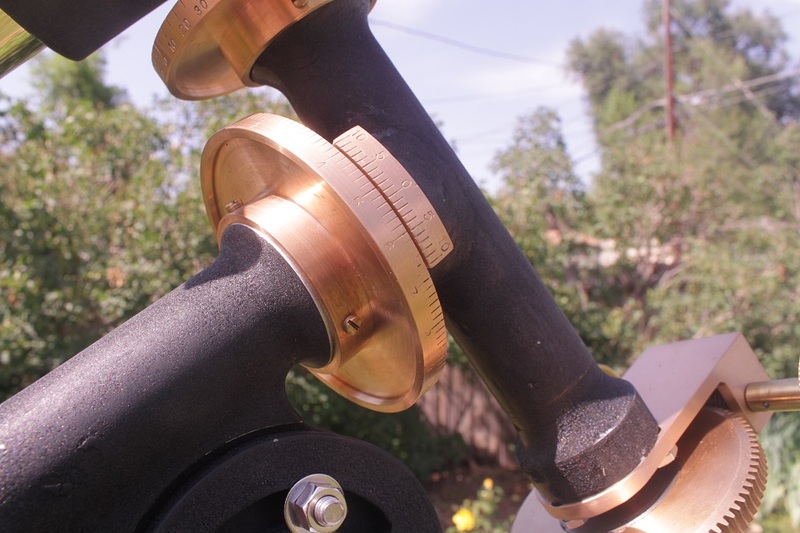 I decided to strip the paint from one of the restored scopes and reveal the lovely brass so that it would fit nicely on the equatorial mount. The thing is beautiful, in my eyes. It needs a tripod of its own. 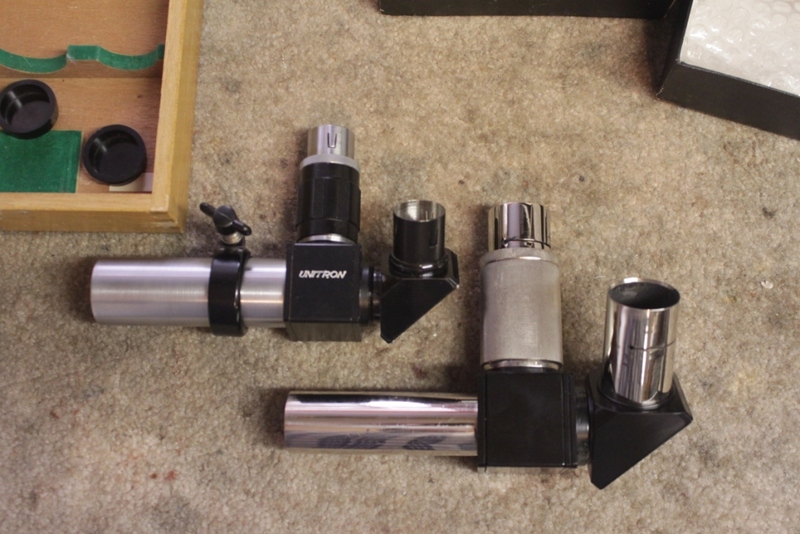 Right now it sits on a tripod I made for Unitron 4 inch scopes. Eventually, it will probably have one of its own. 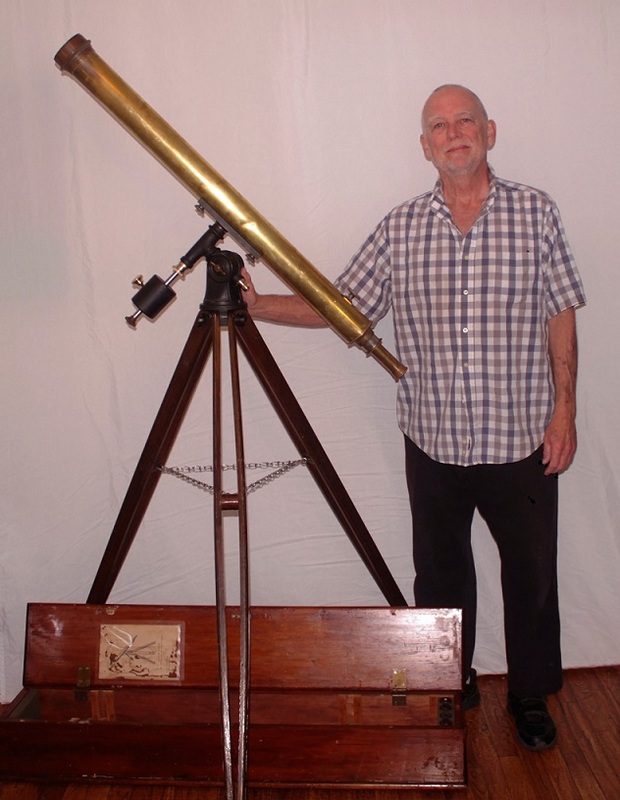 This entry was posted in Vintage Classic Telescope on June 27, 2015 by DaveTrott. 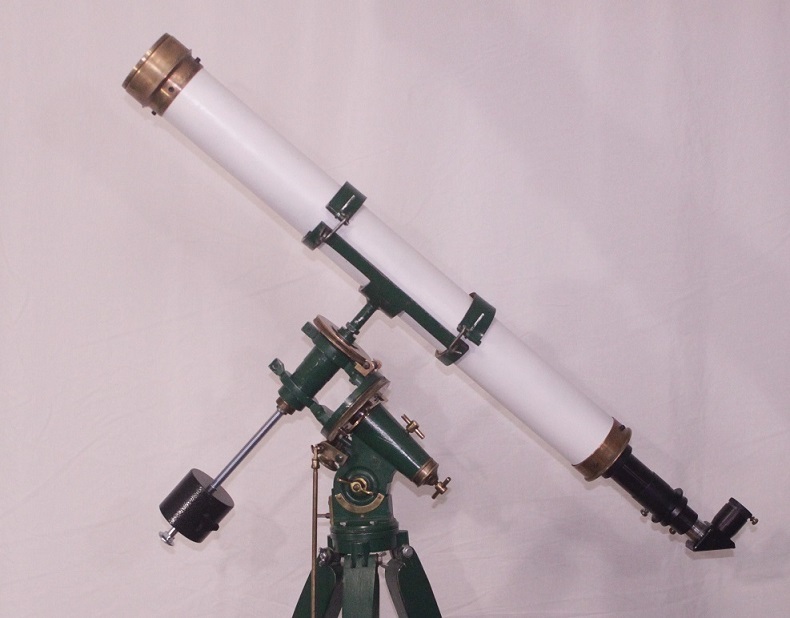 At last, after many years of wanting a Questar, I finally own one. Now I know what all the hyperbole was about and am guilty of going over the top myself when describing mine. 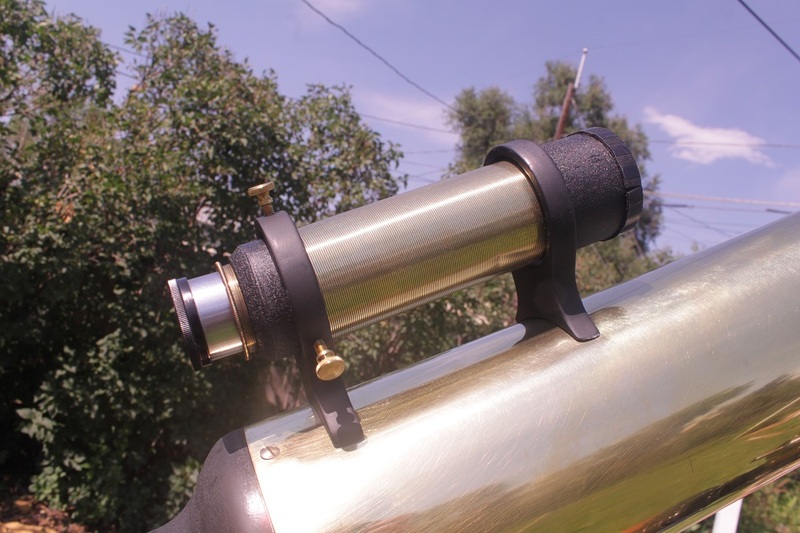 It is simply the best telescope I own on several levels. 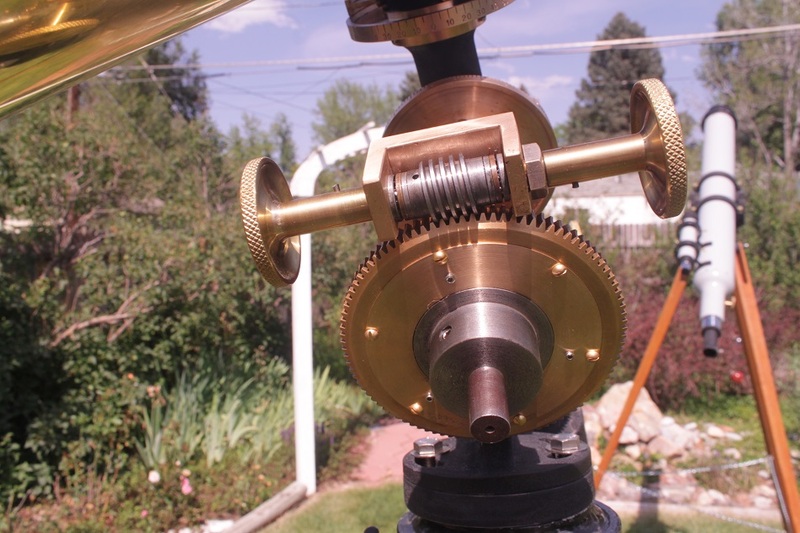 Don’t get me wrong; a bigger aperture scope will out perform my little Questar. 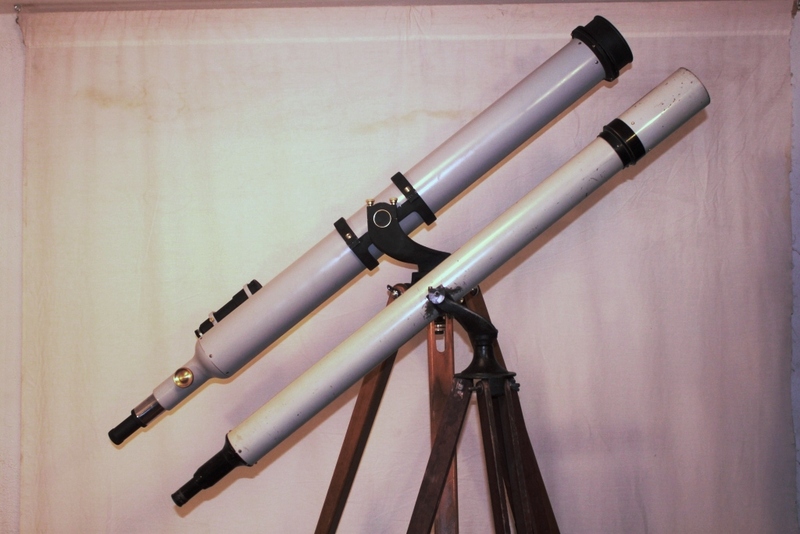 But, as any Questar owner will tell you, it is impossible to get more performance in any other similar sized scope. Pound for pound, it is the most bang for the buck. And it is astounding to hold a small piece of sheer perfection in your hand. It seems to me that a Questar demands a fine mount. 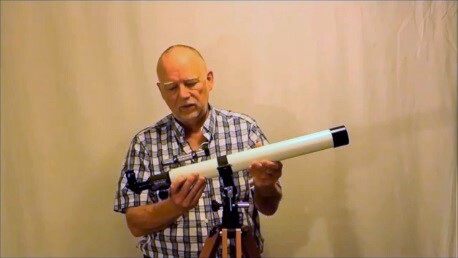 The scope actually performs well on a nice Bogen Tripod and the Questar folks sell an elegant mount (for a lot of money). 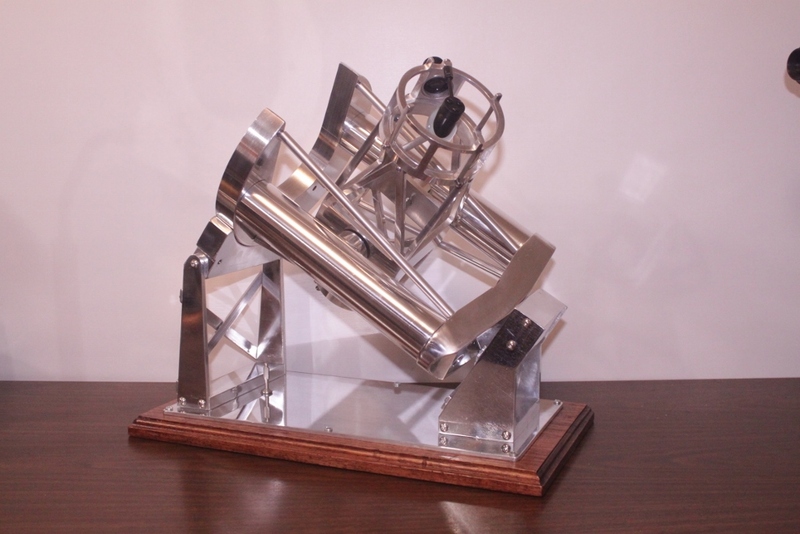 But, as an amateur machinist, I wanted to make my own. 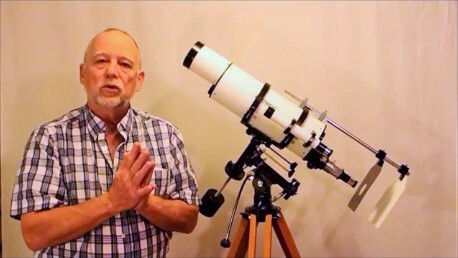 I wanted a suitable tripod and wedge befitting a Questar, so I modified a wonderful little Celestron CG4 tripod and made a carefully crafted pier and wedge to go on top. 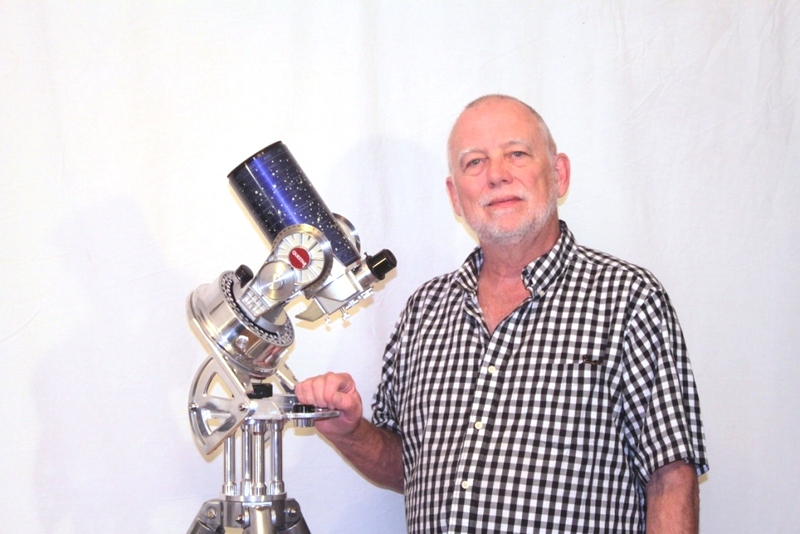 This entry was posted in Telescope Maker's Workshop, Vintage Classic Telescope on May 7, 2015 by DaveTrott. 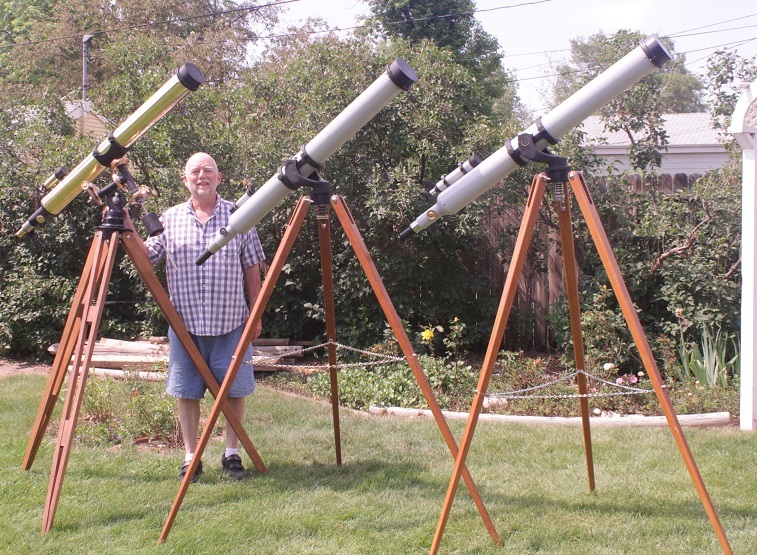 I recently posted a couple of videos about classic Tinsley telescopes. 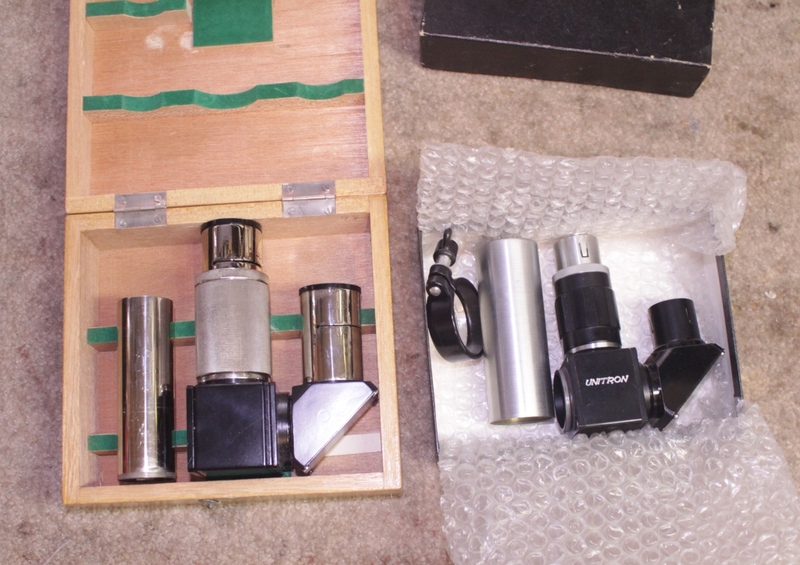 The smaller scope in this picture is a Tinsley 3 inch. Video at https://www.youtube.com/watch?v=JtQRkQebbKk . 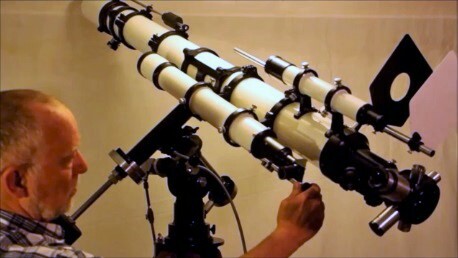 I had to repair the mount as shown in the video but otherwise the scope is all original. 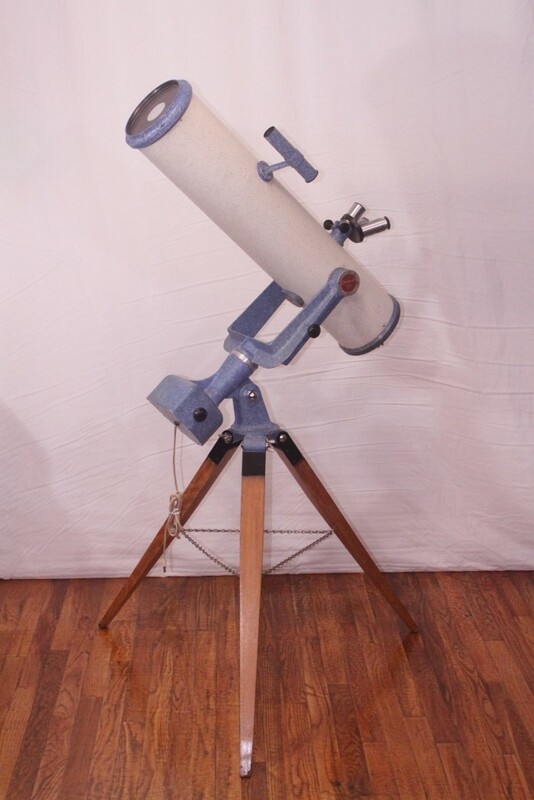 The larger scope in the picture is a Tinsley 4 inch refractor. It is nearly a complete superficial restoration. 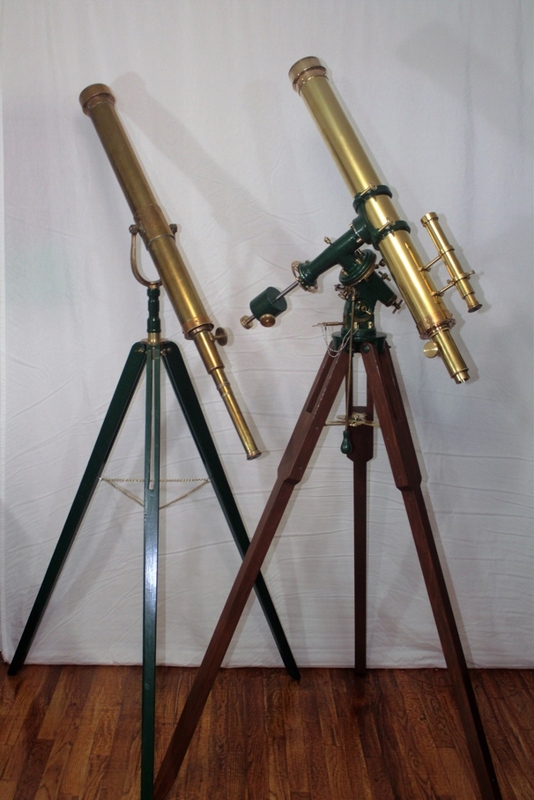 The basic scope, focuser and objective are all original, as is the wonderful mount. All the paint is new and the finder is a replica I made. Please watch the video at https://www.youtube.com/watch?v=dmz_Wg58iVw . 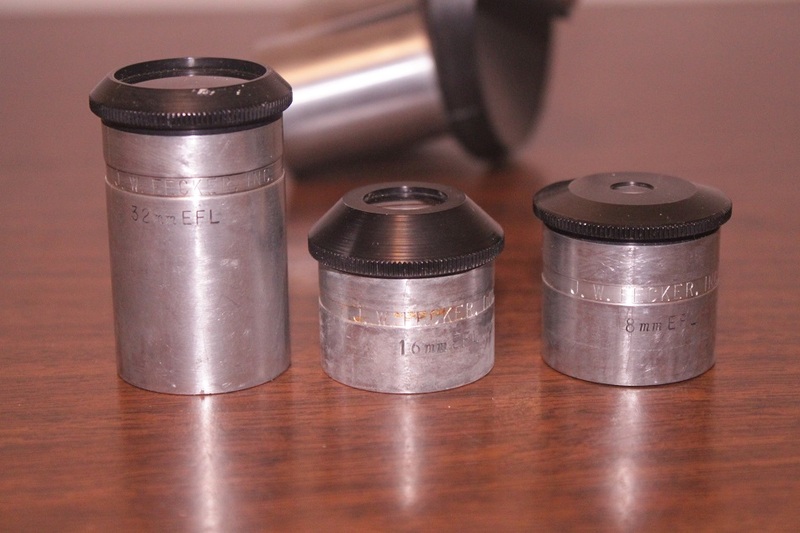 Here are some shots of making the replica finder rings on the 4 inch for those interested in machining.